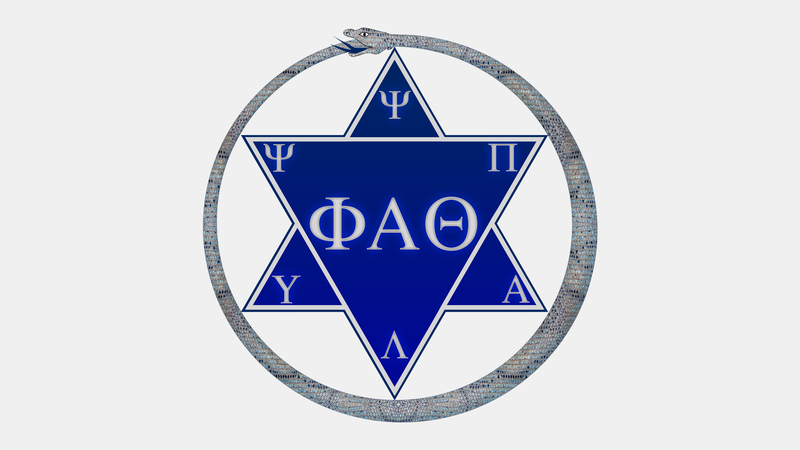 Phi Alpha Theta is an American honor society for undergraduate and graduate students and professors of history. Our mission is to promote the study of history through the encouragement of research, good teaching, publication, and the exchange of learning and ideas among historians. We seek to bring students and teachers together for intellectual and social exchanges, which promote and assist historical research and publication by our members in a variety of ways. Eligibility: Undergraduate students must complete a minimum of 12 semester hours (four courses) in history, achieve a minimum GPA of 3.1 in history and a GPA of 3.0 or better overall. Membership is not limited to history majors.